The life of a social media manager is fun and it’s tough. It’s hard enough to keep tabs on one client account but when you are managing multiple accounts, it becomes a juggling act making it inevitable you’ll drop a ball. Unless you use social media management tools. I’ve seen many a social media manager with multiple tabs open on Facebook pages, Twitter and Instagram accounts. It takes a special kind of skill to stay on top of all of those. 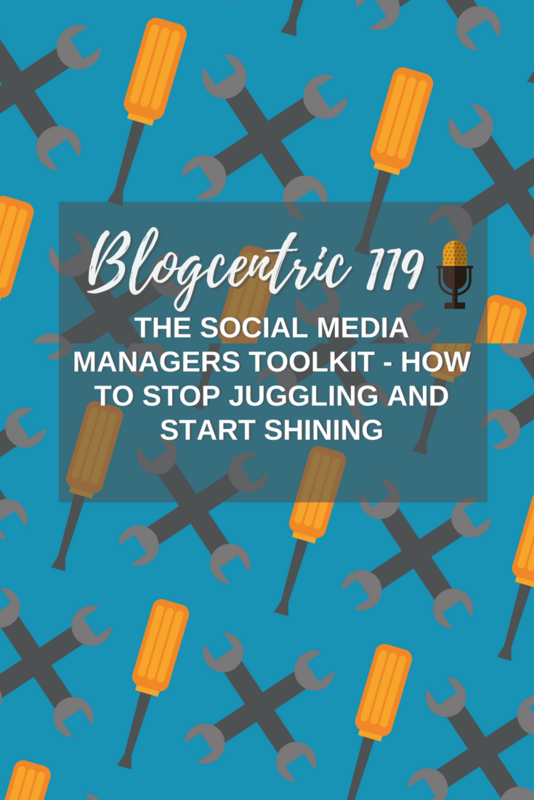 I’ve compiled a list of the best tools for social media managers that will make life easier for you if you are juggling one too many balls. I’ve categorised them for you for easy reference. Planning is tough when you work by yourself but it’s even more difficult when you work with a client. You need a space to keep tabs on campaigns, content and updates. These tools will make it easier and help you cut down on calls and emails. If you need to collaborate with clients or team members on a content plan Google Sheets makes it easy. It’s a tool similar to Excel that creates spreadsheets online. You can give your clients read only access or give them editing privileges. 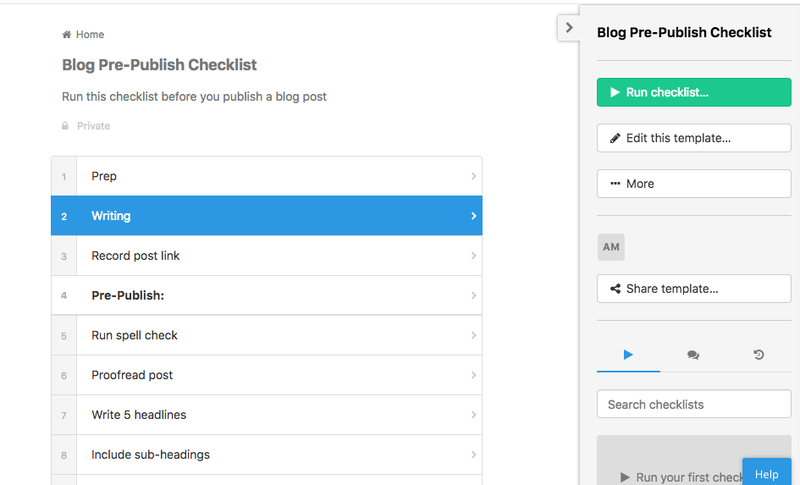 Make a list of content you need to create, add columns for each stage of the content process. Here’s a template I use for campaigns. Use this to record your KPIs each week. 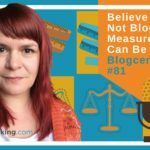 Your client can log in at any stage and see how you are measuring up (scary I know but it will keep you on track). More on social media measurement here. With a simple formula you can create UTM links for your campaigns (more on that here). 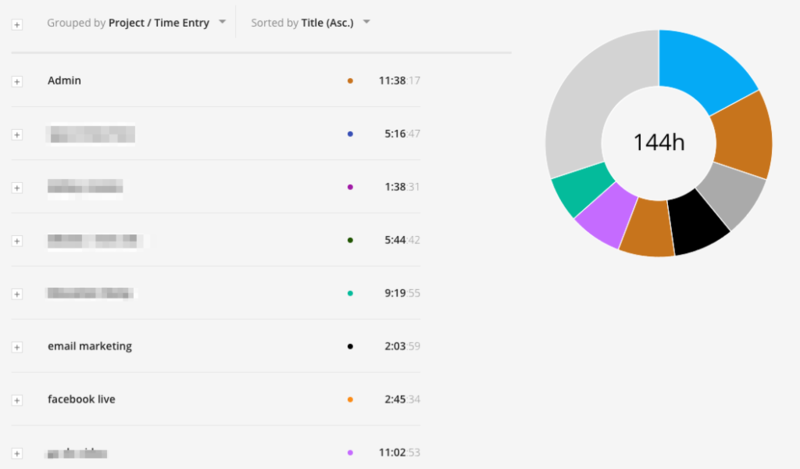 By using these with Google Analytics or even Bitly you will see which networks, ads or individual posts are performing best and driving traffic and sales. Google’s equivalent of Microsoft Word, like Google Sheets you can collaborate on a shared document. I found it spooky the first time I used it as you can see collaborators making edits in real time. Freaky. If you find you are frantically creating social media updates on the go, you’ll find you make mistakes. Anyone who follows my social media will know typos are a common occurrence. To combat that I’ve started preparing updates in advance using Google Docs. As well as killing typos you can share your Google Docs with the client for approval, or if you have someone working with you can collaborate with them. It makes it as simple as cutting and pasting the update when the content is ready to go. It’s tough to get clients to send you the information you need. One way to combat this is to make sharing photos and videos as simple as possible. Although I prefer Dropbox over Google Drive, I go with whatever the client is most familiar with. Here are some options. If you are using Google Sheets and Google Docs, then it makes sense to use a tool that integrates. Google Drive does this seamlessly. Create a shared folder with your client so they can upload their visual assets or view yours for approval. Pricing: Google Drive is free to use for up to 15GB, you can upgrade for more storage space. If you don’t want to put all your eggs in one Google basket Dropbox is a good alternative to Drive. Google Drive didn’t play well with my computer so I always use it in the cloud. I’m able to use Dropbox on my laptop which makes syncing files with clients easy. The downside with both tools is the time it takes to send stuff to the cloud and download it. If you or your client are in a slow internet zone, you’ll have to sit and wait until files have synced. You can also use Google Drive and Dropbox for video but if your files are large WeTransfer could be a better option. Pricing: Dropbox is free to use for up to 2GB, you can upgrade for more storage space. WeTransfer isn’t a storage tool like Dropbox or Drive but it allows you to send and receive large files via the web. The sender uploads the file and tells WeTransfer who they want to send it to the recipient then downloads it to their own device. It’s handy for sending large video files or many images at once. Pricing: WeTransfer is free to use for files of up to 2GB. To send larger files you can upgrade. As a social media manager you have so much on your plate it’s easy to forget simple things like where to share a post, what hashtags to use and what graphics to create. By creating processes, and checklists for each process you’ll make it easier to manage your time (add links) and you’ll ensure that you get everything done right every time. They can also help if you need to hand the keys over to an assistant when you are away. Start by writing every step you take when working on each section of a client account. Now plug these into a checklist tool. I tried not to get excited when I found Process Street but I failed. It did exactly what I wanted a checklist tool to do. Granted, I’m new to using it so I may not have discovered the pitfalls but it looks like a hidden gem. Using Process Street you can create recurring checklists, just what you need for managing client processes. It also allows collaboration. When you create paid or organic campaigns, it’s important to map out the purpose of your content and how it will feed sales. Not all content is sales driven but it should fit into your sales cycle. See more about the content marketing circle of trust here. Words alone aren’t enough, as your cycle or funnel becomes more complex, you’ll be juggling again. Draw.io helps you visualise your funnels. It works like a virtual Post It note. Create coloured segments for each stage of your content plan and string them together using arrows. It’s satisfying to see the plan laid out in front of you. You can move elements about if you need to tweak your strategy. Curation is an important part of any social media strategy. By sharing content created by others that is relevant to your audience you can test your own content ideas, building relationships with the creators and delivering value to your viewers. There is content everywhere and much of it could sit happily in your clients content schedule. But how do you keep tabs of it all? You’ve got save options on Facebook, LinkedIn, Twitter and LinkedIn. Then you have specific curation tools, here’s a list. Your head will spin after checking each of these saved archives. Instead, use Pocket to store all the links you discover online, no matter which network or whether you are on desktop or mobile. You can tag the links when you save them making it easy to find the links you have saved related to a specific project or client. 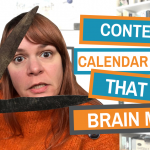 If you are working with more than one client or if you are managing multiple projects keeping tabs on your content schedule is tricky. Can you see that juggling ball flying away? Creating a visual calendar keeps your strategy on track. 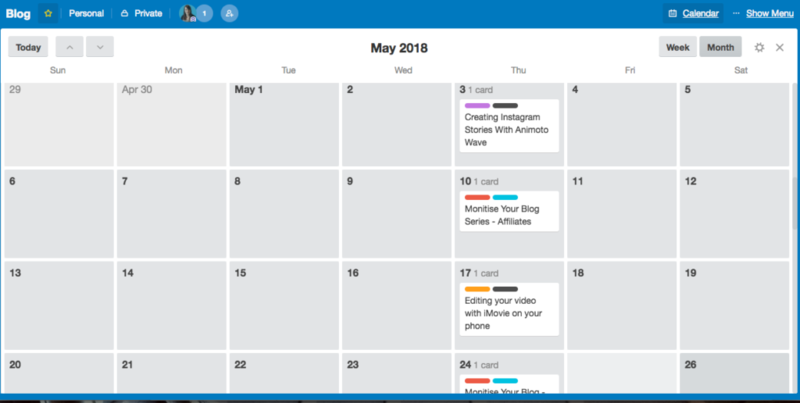 Trello is a planning tool that transforms into a content calendar. Set up a board for each project you are working on. Within a board you can create cards or ‘tasks’. I make one for each type of content I need to create. Within the card you can assign people, set a due date, tag it, add notes and a checklist. But it’s the calender ‘Power Up’ that makes it special. Click the calendar icon and your list of cards becomes a calendar. Now you can check you’ve set the correct dates for content. the calendar ‘Power Up’ is not the only cool add on. You can add Google Drive, Slack and Zapier amongst other tools. Pricing: Trello is free to use, upgrade to add additional Power Ups and more features from $9.99 a month. I won’t delve into this too much as we’ve looked at tools for images and videos in previous posts. 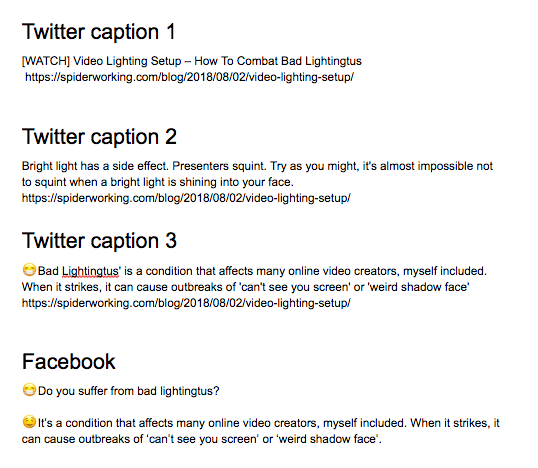 However, there are a few must have creation tools for social media managers. It doesn’t matter how creative you are, you will always have an off day. And for those days there is Social Message Optimizer. Similar to their Headline Analyser tool you can type (or paste) your social message into Co-Schedule’s Social Message Optimizer and it will give you a score for each network you will post to and suggest improvements. It won’t pick up on the text itself, more so the length of the post and if it’s missing content like emojis or hashtags. it could be enough to kick a dose brain back into action. Canva is the easiest tool for creating social images full stop. It has templates for almost every social media channel and position. The downside. Without work a Canva created image always looks like a Canva created image. 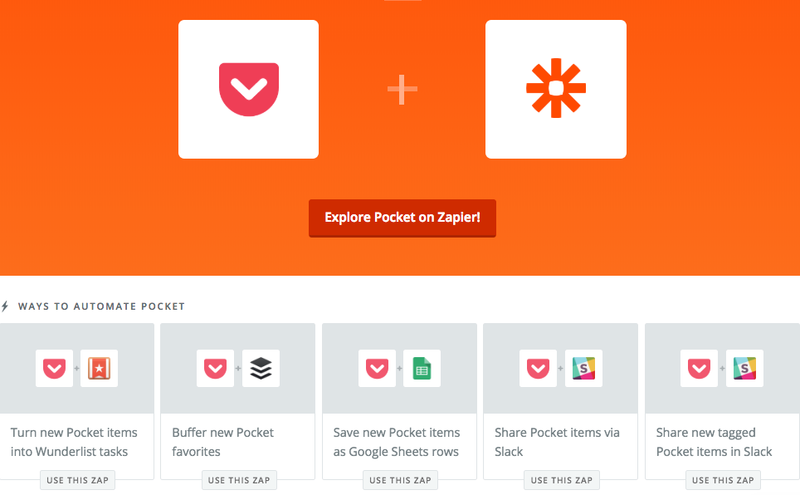 Zapier connects popular web apps to one another using ‘Zaps’. For example, you can create a Zap that sends a link saved in Pocket to a Google Sheet. This means you’ll have one less app to check for information. There is no end to the Zaps you can create saving you a tonne of time. It’s happened to us all, you get carried away with a client account and you find you’re putting in way more hours than we bill for. Whether you charge by the hour or by a retainer, you need to track your time to understand how you are spending it. What I love about Toggl is its simplicity. Click a button on your browser or phone when you start a task and click again when you finish. Tell it what the task is and at the end of the day you will see where all your time is going. 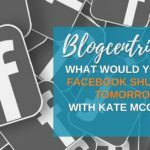 If you manage multiple platforms and accounts, you’ll to need a robust social media dashboard to schedule content, monitor conversations and create reports. Doing all this manually is unnecessarily time consuming. Some social media managers worry that using third-party tools will negatively impact their Facebook reach but studies from AgoraPulse(affiliate) and Buffer. Both show this to be false. There are lots of dashboards to choose from but I’m an AgoraPulse convert (affiliate). With AgoraPulse you can schedule content to social networks, monitor comments and mentions and create reports. They are always adding new features and it’s user friendly interface makes it simple to manage. What I love about AgoraPulse is that it seems to find mentions of me and my website I will have missed elsewhere. For example, it’s easy to miss comments on Facebook ads, AgoraPulse makes this easy to manage. I rarely log in to look at my YouTube comments but they are right there when I log in to AgoraPulse. 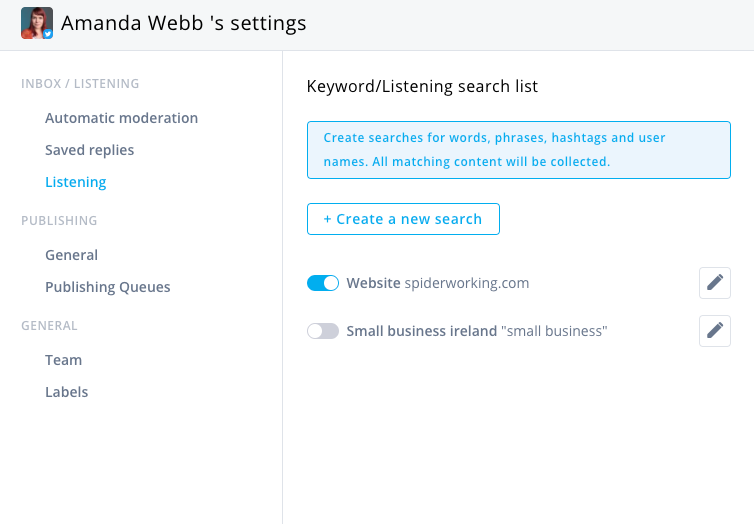 You can set up monitoring that you will tell you when someone has tweeted a link to your blog post, mentioned a phrase on Twitter, uploaded a geo-located post on Instagram or shared you post on their Facebook page amongst other things. They also have a bulk upload option which means you can create your posts in advance, add them to a spreadsheet and upload them in one go. But the best bit is the reporting. You can export these visual reports for your clients. Pricing: AgoraPulse starts at $39 per month. 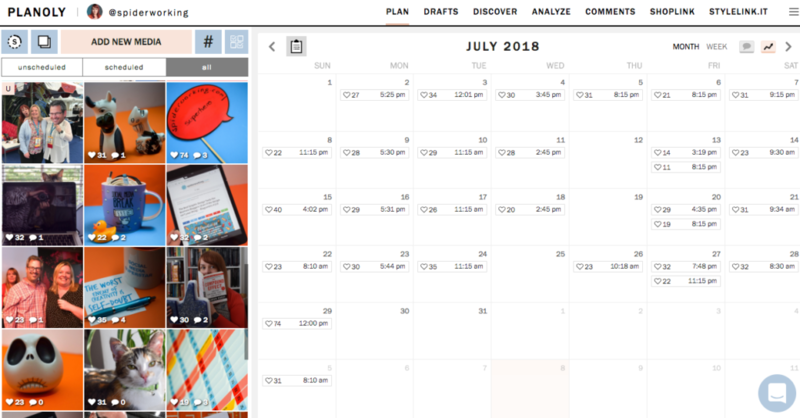 As much as I love AgoraPulse I still prefer Planoly for my Instagram scheduling. 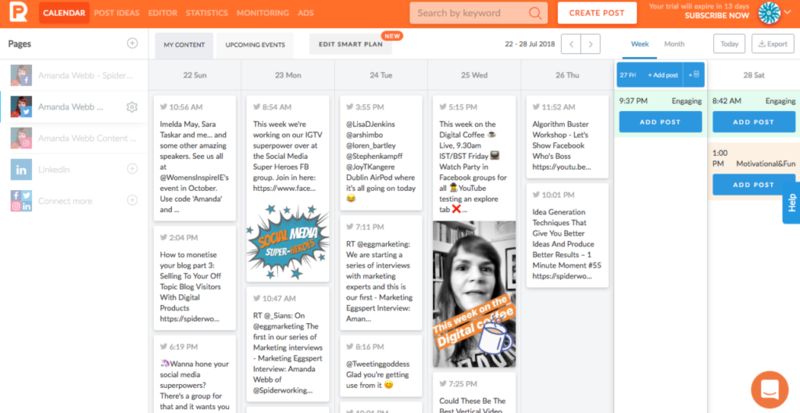 It’s a visual planning tool that shows you what your feed will look like before you post. This can help you keep your content on brand and aesthetically pleasing. Planoly is also an Instagram partner so if you have a business account you can enable auto-scheduling. Pricing: Planoly has a limited free plan. Pro plans start at $9 a month. I featured Promo Republic (affiliate link) in my graphic design tool recommendations but it’s so much more than a graphic design tool. It incorporates post ideas, graphics and scheduling. It won’t be a great fit for every business but it will simplify the creation and scheduling process all in one space. I particularly like that it has done the thinking for you. 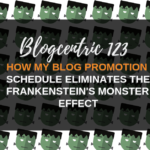 It suggests times to post and the type of content you should post ensuring you have a balanced content schedule. Pricing: Promo Republic starts at $9 a month. Creating invoices for your services is a necessary evil. Or that’s how I used to see it. I’d spend ages creating invoices as word documents, often fudging the maths. And then I started using Sage. Sage is far more than an invoicing tool, it can help you manage your bookkeeping and finances but the Invoices are a dream to create. I never get the Maths wrong now and it keeps a record of who owes me what and when to send out reminders. Disclaimer: As a Sage Small Business Expert I get free access to this tool. Pricing: Sage starts at €5 per month. If you need to stay in touch with customers, messaging is the ideal solution. Phonecalls can take time and interrupt your schedule. Emails need to be checked, it’s easy to get lost in a spiral of email each time you look. For quick business communications you can’t beat Slack. It’s a business version of messaging tools like Messenger, WhatsApp or even Skype. You can set up a Slack workspace for each client or project and set yourself as away or busy for each of these. On the downside, it’s something new for your client to use, they may feel more comfortable with something familiar like WhatsApp or Skype. Pricing: Slack is free to use. Pro plans start at $6.67 per month. 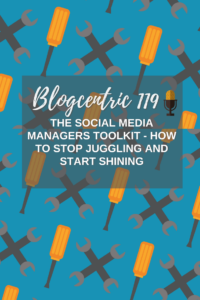 Do you need these social media management tools? Your life will become less complex and more efficient if you can master a few social media management tools. 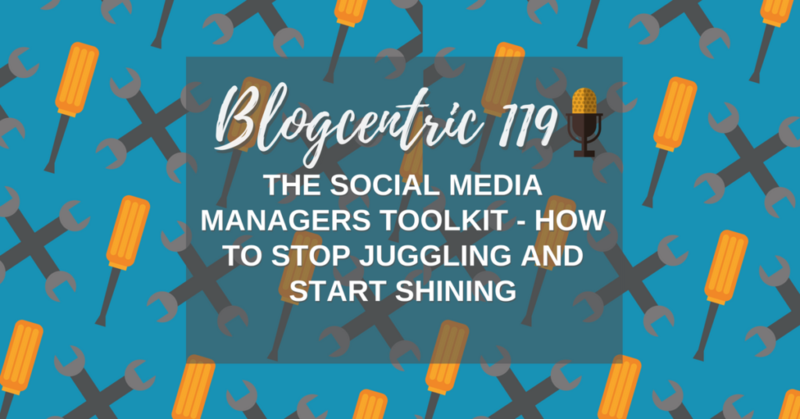 The juggling act can go back to the circus and you can wallow in your efficiency. However, tools can’t do everything. You will still need to add your experience and sparkle to your act. That’s why your clients choose you after all.